Welcome back everyone! In this episode we continue our series on the Intro to Permaculture. Our topic for today is zones. A design is broken up into 6 zones which consist of zone 0 through zone 5. In this episode we discuss in detail what these zones are and how they fit into the permaculture landscape. 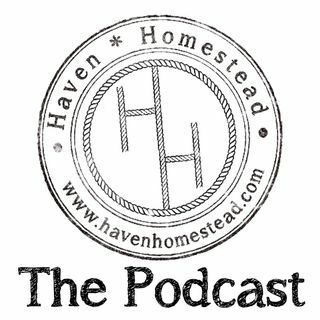 Find us on social media at Haven Homestead where you can like, ... See More share, follow, promote, etc.